Since the release of the new Twitch Cheering feature there has been mixed reactions. 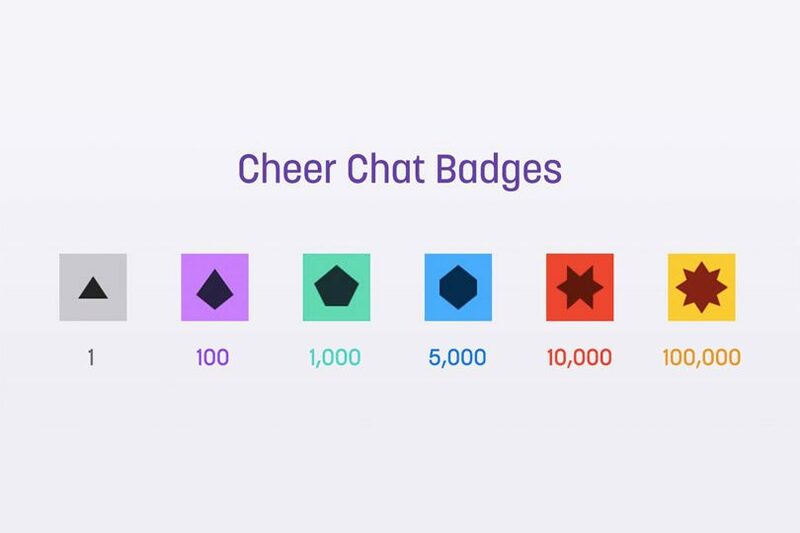 If you aren’t a fan of the Cheering badge you can now toggle it off and on in chat by using the /cheerbadge command in chat! Stay tuned for more updates on new Cheering/Bits features in the coming weeks.